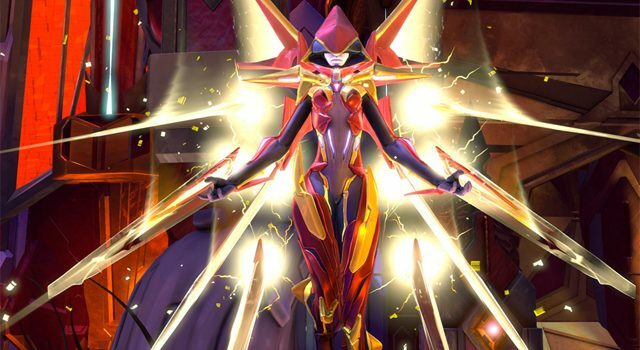 It didn't take long from the moment Blizzard revealed Overwatch for the comparison's with Gearbox's Battleborn to take shape. It didn’t take long from the moment Blizzard revealed Overwatch for the comparison’s with Gearbox’s Battleborn to take shape. 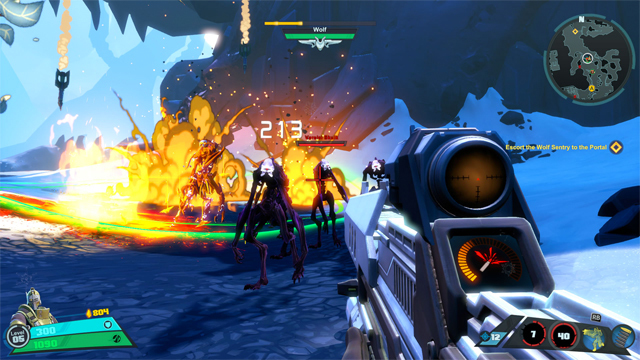 Except it wasn’t all positive for 2K Games’ hero-based shooter, despite Battleborn having been announced and in development longer than Blizzard’s 25 million-player juggernaut. That was because everybody knew the game couldn’t compete with something out of Blizzard HQ, no matter how good the final product was. 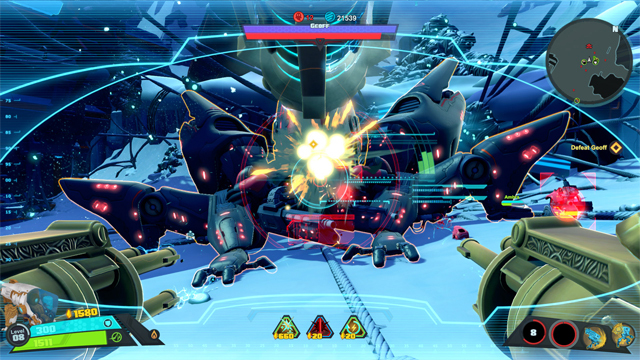 Gearbox boss, Randy Pitchford, has a different interpretation of the battle, however, and it sheds light on how the Battleborn studio approached its blockbuster challenger. 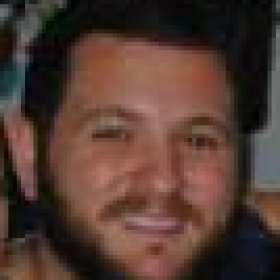 “I remember when Blizzard announced Overwatch, we were already committed. We were announced. We had our date. We were running for it,” Pitchford said in an interview with Glixel. When asked if the team was afraid of Overwatch after its reveal, he said, “Absolutely”, acknowledging just how similar and close together on the release schedule the two games were. The studio head approached (2K Games parent company) Take-Two Interactive about the clash, raising concern about the sheer brute force of Activision-Blizzard’s spending power. “We can’t overcome that,” he said. “There’s nothing we can do to beat the brute force part of the fight.” As such, Pitchford explained, Take-Two and Gearbox chose not to fight it, and instead stayed focused on the project and its release date. 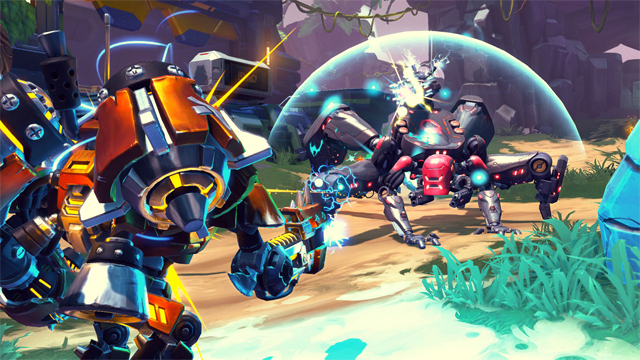 Some may argue that was a mistake, that Battleborn‘s mixed critical reception couldn’t compete with Overwatch‘s PC-centric, eSports-focused shooter that would eventually go on to win multiple Game Of The Year awards. Therein lied the issue, according to Pitchford: the comparison. Pitchford hypothesised that it was a “bad strategy” to be the best of a certain thing, and that instead, you should try to be the only thing. That way, you’re only compared to yourself. 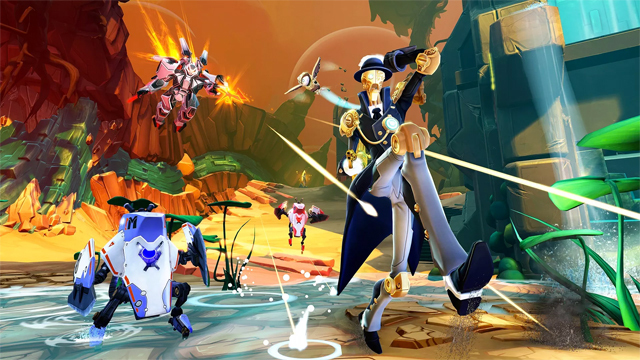 In the case of Battleborn and Overwatch, “Blizzard showed up … [and] that jig was up”. It’s certainly a shame that Battleborn had to compete against such fierce competition, and I guess I can appreciate his stance on competition: even if Battleborn was the better product out of the gate, it would have been hard to compete against the financial support he and everyone at Take-Two knew Activision would throw at the project. Despite this, Pitchford said his relationship with Take-Two as a publishing partner remained strong. “They’re an incredible publishing partner. In fact, yesterday, the president of the publishing label of 2K Games, Christoph Hartmann, was at Gearbox all day. We had a great talk. We have a number of projects going on together. Gearbox is currently working on an unnamed Borderlands project.